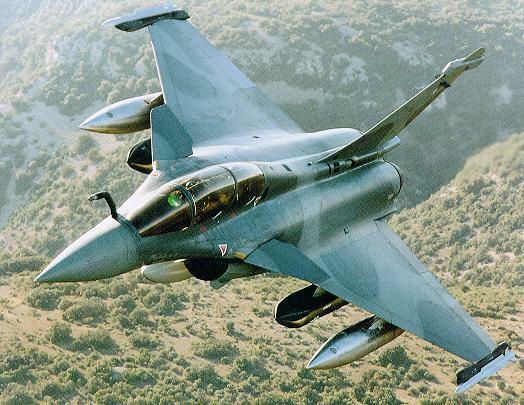 The Dassault Rafale is the latest generation multi-role fighter produced by the French company Dassault Aviation. The Rafale is a twin-engined delta wing 4.5th generation fighter similar in concept to the Eurofighter Typhoon, that entered service with the French Air Force ( Armee de l’Air ) and the French Navy ( Marine Nationale ). 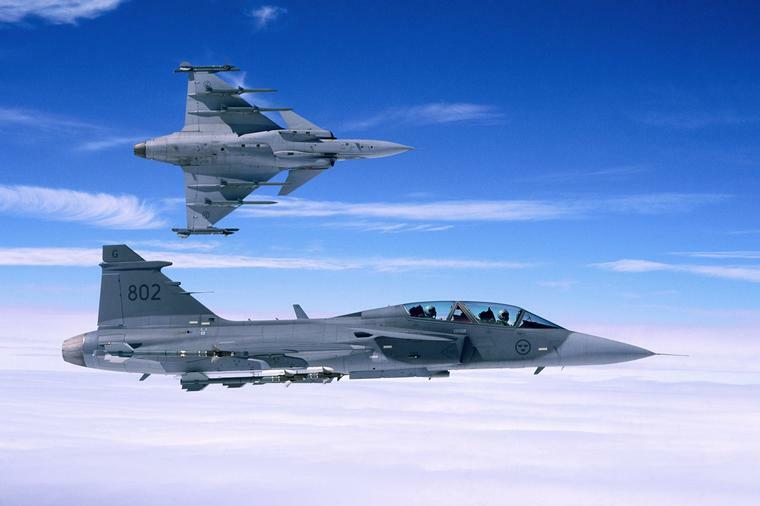 The Saab JAS 39 Gripen is the first new-generation multi-role/swing-role fighter to enter service worldwide and combines high performance, outstanding maneuverability and fully integrated information and weapons systems for all air combat situations. 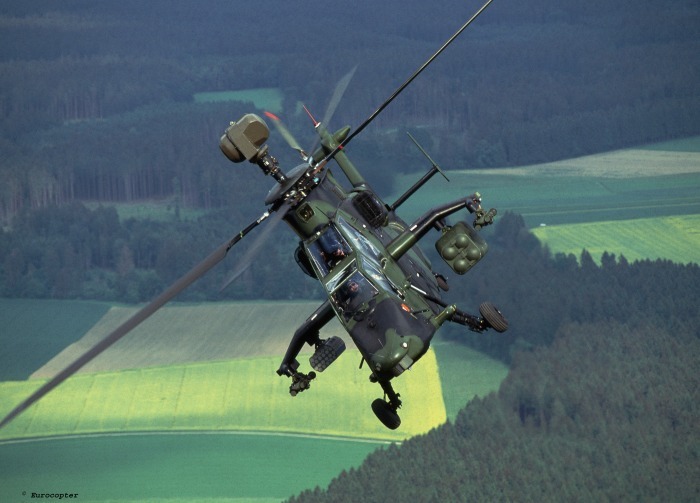 The Tiger/Tigre is a new attack helicopter manufactured by the Eurocopter Group, the global manufacturing and support company formed in 1992 from the merger of Aerospatiale of France and DaimlerChrysler Aerospace AG or DASA of Germany. The advanced multi-role battlefield helicopter is known as Tiger in Germany and Tigre in France and Spain but it is also designated EC 665 or PAH-2. 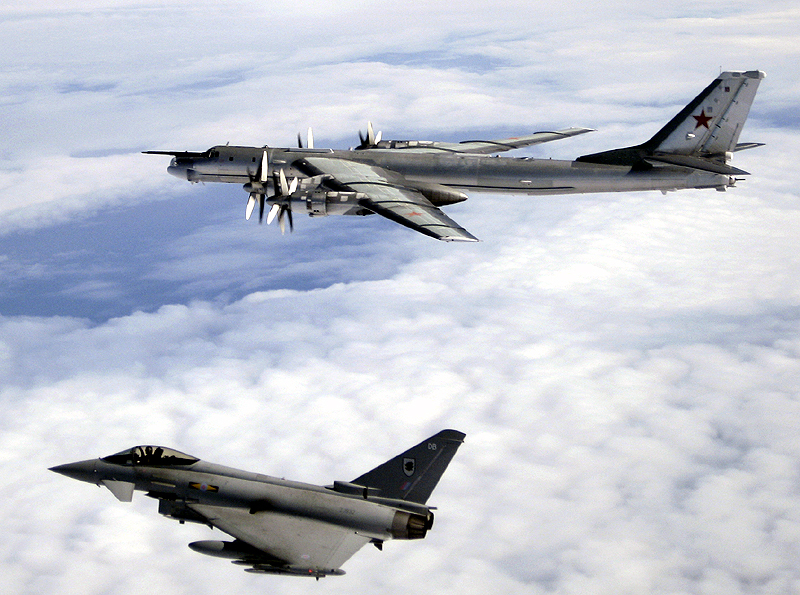 On August 17 2007 two Eurofighter Typhoons from the Royal Air Force Number XI Squadron intercepted a Russian Tupolev Tu-95 Bear-H that approached British airspace. 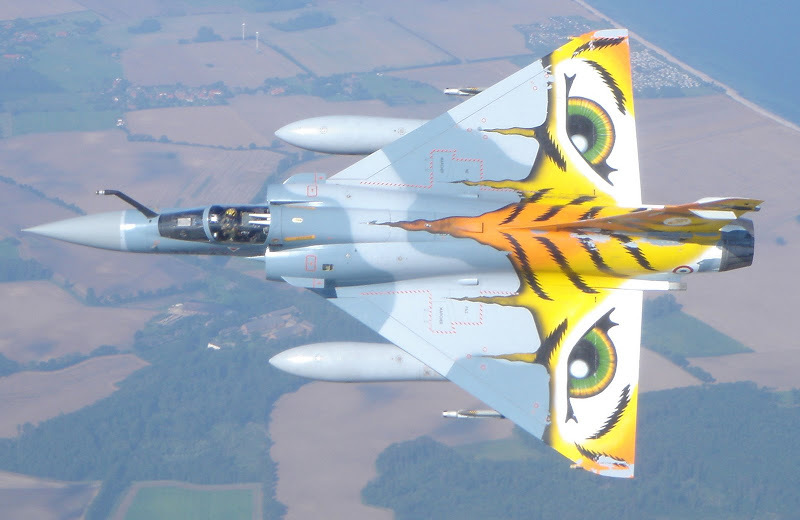 On March 29, 2007, Number XI Squadron of the Royal Air Force stood up as a Typhoon Squadron. The two Typhoons were delivered just eight days before the incident, on August 9, 2007. 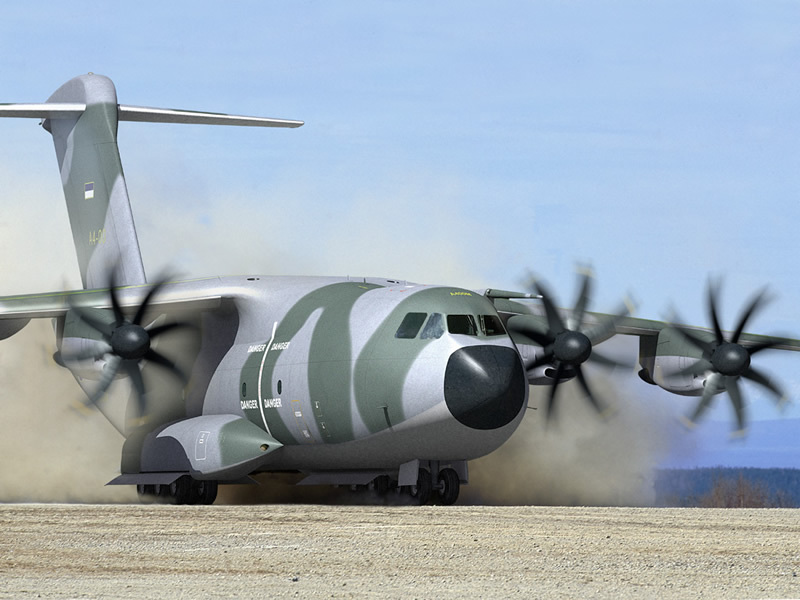 Formerly known as the Future Large Aircraft the Airbus A400M is the next generation tactical transport aircraft.Designed to meet the requirements of European NATO nations for a cost effective high speed turboprop the A400M will fill the gap between the C-130 Hercules and the larger C-17 Globemaster. The Messerschmitt-Bölkow-Blohm BO 105 is the world’s first light twin engined helicopter.The BO 105 has won a well-deserved reputation for performance and reliability since it first flew over 40 years ago.Nicknamed the Flying Tiger this little helicopter is a delight to fly, offering great agility and superb flying characteristics thanks to its rigid rotor.Unlike most helicopters, the BO 105 is fully aerobatic offering great performance and maneouvrability. 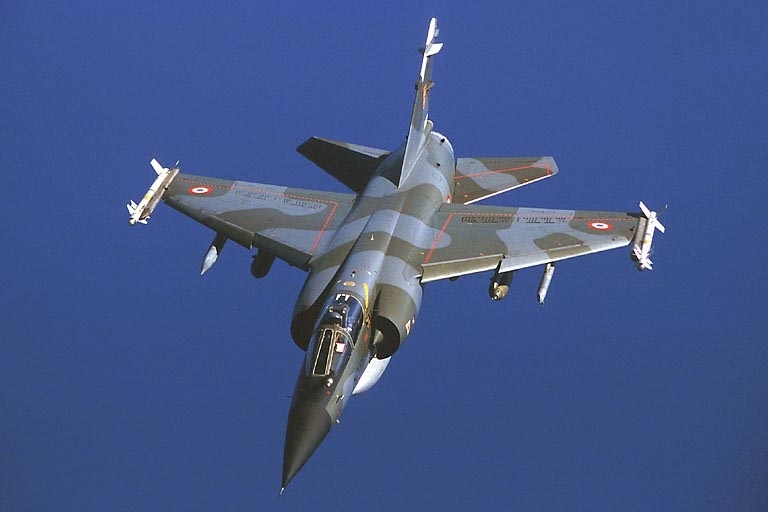 Recently there has been a surge of Armee de l’Air (French Air Force) videos over the internet showing french pilots doing a lot of low flying and generally spectacular stuff.The french have a number of units all over the world and one of these places is the Replubic of Chad.The Mirages and Jaguars of Armee de l’Air have been operating in Chad since the 80’s and have been deeply involved during 80’s and 90’s in fights for Libyan containment (at least two French aircraft have been shot down), which have culminated with the bombing of the Libyan airfield of Ouadi-Doum. The IAR 93 Vultur (Eagle) is a single seat, twin engine, subsonic close support, ground attack and tactical reconnaissance aircraft. 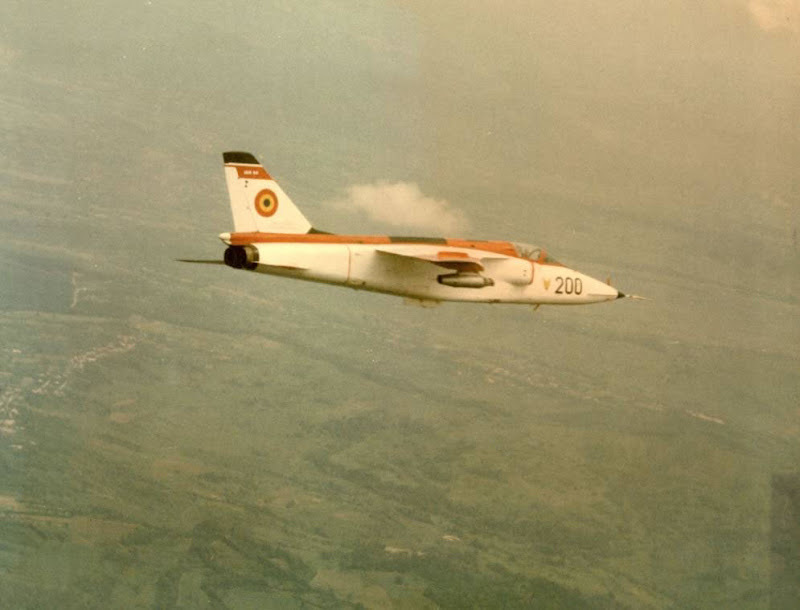 The program started in 1970 under original project name YUROM as a joint-venture between the Romanian INCAS institute and Yugoslavian VTJ engineers to meet requirements of both air forces.The two single-seat prototypes made simultaneous first flights on October 31 1974.The Yugoslavian aircraft was named SOKO/VTJ-J-ORAO. 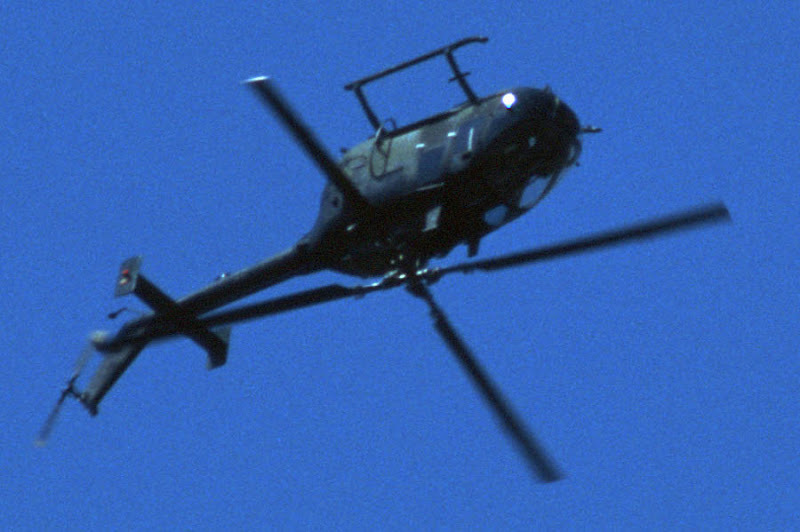 There are many estimates as to how many IAR 93s were produced with figures ranging from 80 to 150.